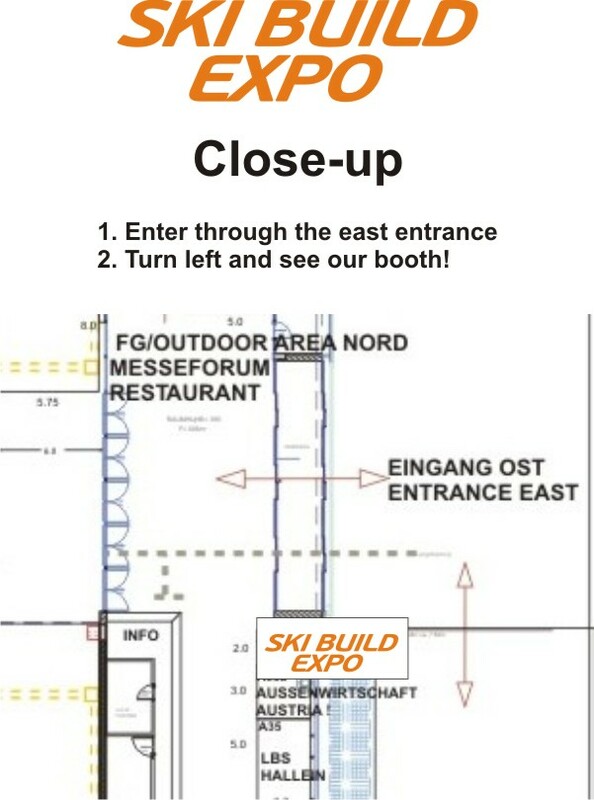 Dear friends and partners of Moscow Ski&Board Salon, Ski Build Expo, and SalonExpo newsletter! We are happy to announce that, in the year of 2015, the long-standing cooperation between Interalpin and Ski Build Expo is to continue. Interalpin trade show will take place in the city of Innsbruck, Austria, April 15-17. We invite everyone to our Booth A-36 – both our Russian and European partners – to discuss prospects of further cooperation and development. 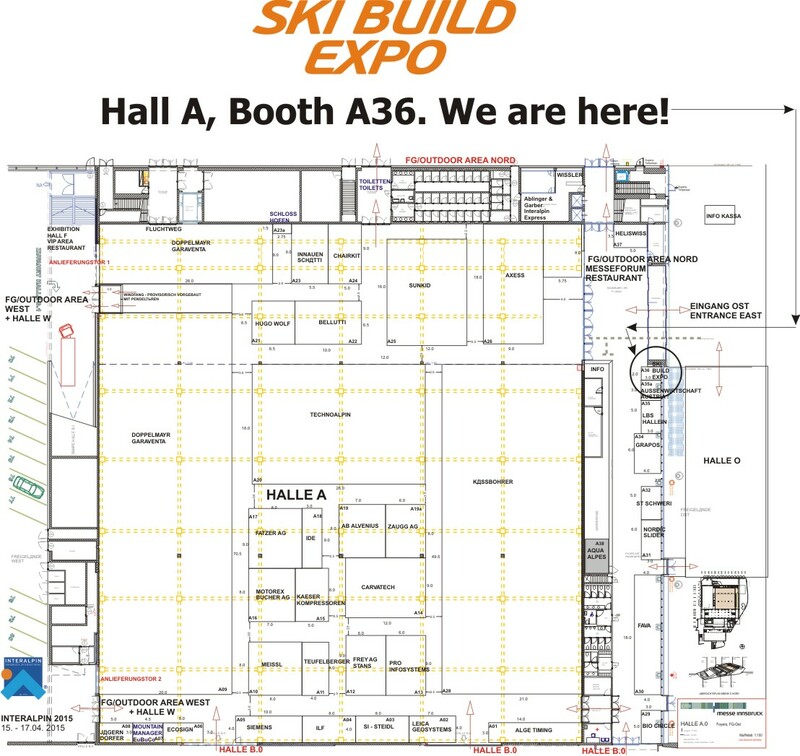 For years now, Ski Build Expo has remained the key expo event for the mountain construction market of Russia and the CIS countries. The cooperation between Interalpin and Ski Build Expo has already brought positive results both to the Russian and Western companies, and helped them move their business forward. We welcome everybody at the Russian stand at Interalpin trade show! And, of course, business aside, it will be perfectly alright just to stop by and say hi - without any pre-appointments! Below are the exact directions how to find our booth!